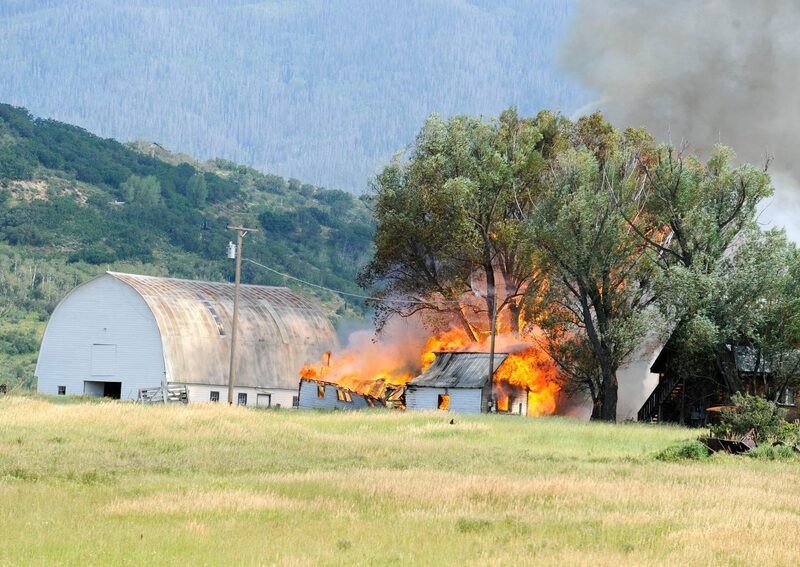 A wildfire spread and destroyed an outbuilding at a ranch at 32650 Colorado Highway 131 near the base of Rabbit Ears Pass on Wednesday afternoon. Firefighters had to truck water to the fire but were able to keep it from spreading to the nearby home. Oak Creek and West Routt firefighters came to help Steamboat Springs Fire Rescue with the fire.